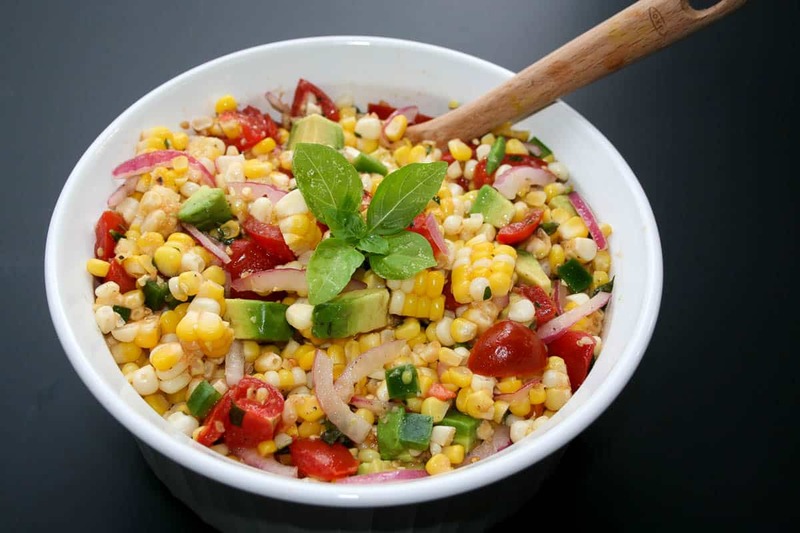 This summer corn salad is a hit wherever it goes and it is my go-to salad for any BBQs. It screams summer time! It is light, crisp and oh so tasty! The best part of this recipe is its ease and can be adapted to fit your taste or what’s in your fridge. 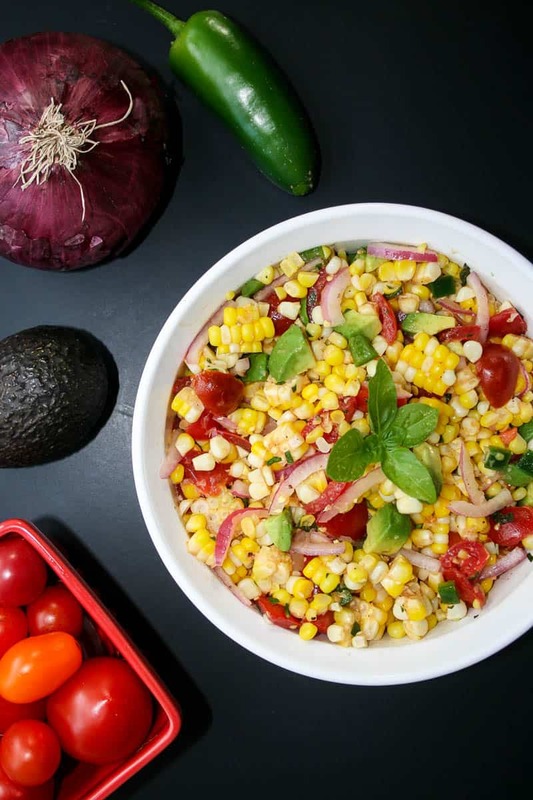 This summer corn salad is loaded with fresh corn, tomatoes, red onion, jalapeños, and avocado. Topped with fresh basil and a delightful champagne vinaigrette. Before we go any further, this champagne vinaigrette is deeeelicious! It has many uses in my house and doesn’t last long. It makes my mouth water as I write this. It is lemony and crisp with a little tang. What’s not to love, especially when it is mixed with corn and other fresh veggies. 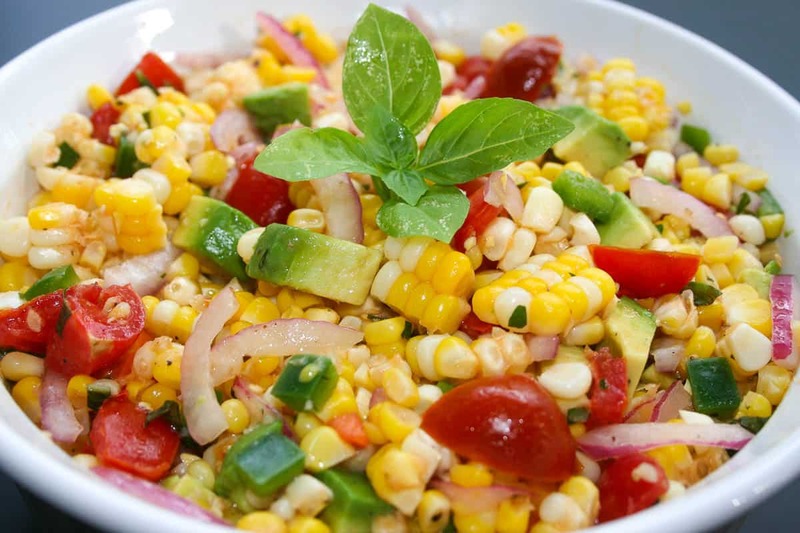 To make this summer corn salad, start by boiling the corn for a few minutes. After 3 to 5 minutes, remove corn and run under cool water to stop the cooking process. 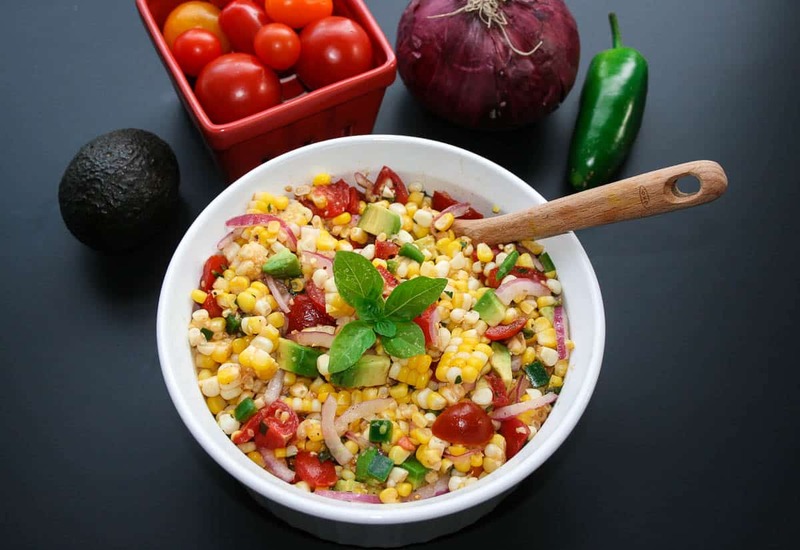 While the corn is cooking, mix up the vinaigrette in a small bowl. 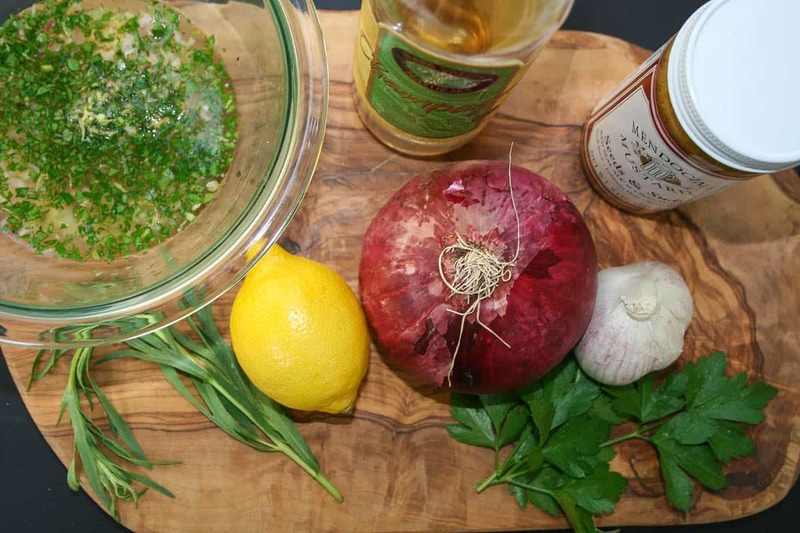 A quick trick is to zest the garlic, this ensures an even texture throughout the dressing. 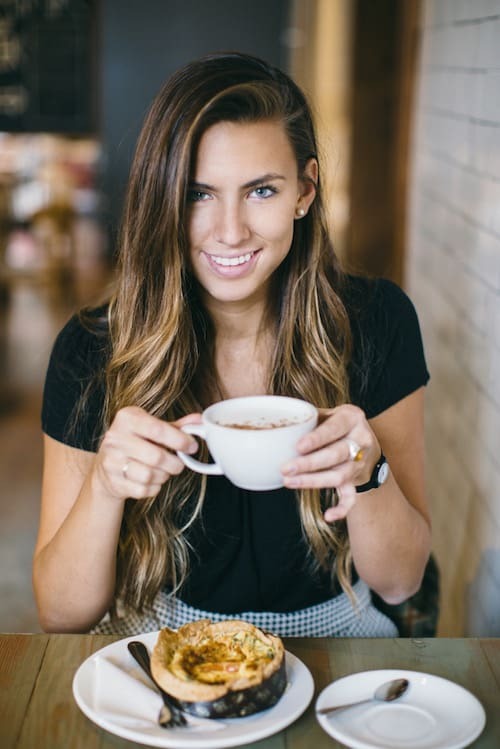 You could also place vinaigrette ingredients into a food processor for an even consistency, however, you will have more to clean and who wants that? Set the vinaigrette aside and begin to prep the tomatoes, jalapeño, red onion and basil. You can soak the sliced red onion in cool water for 10 minutes if you want to reduce the strong flavor, I personally like raw onions, sorry friends. Once the corn is cooled you can cut the kernels off the cob and add in with veggies. I typically wait and add the avocado until ready to serve, but there is plenty of acidity to reduce the avocado from browning, if you want to add before. Once all ingredients are chopped, sliced and diced, combine with the vinaigrette and stir. I typically allow to marinade a couple hours before serving, the longer it blends, the more the flavors pop! Once ready, cut up avocado and toss to serve. Enjoy! 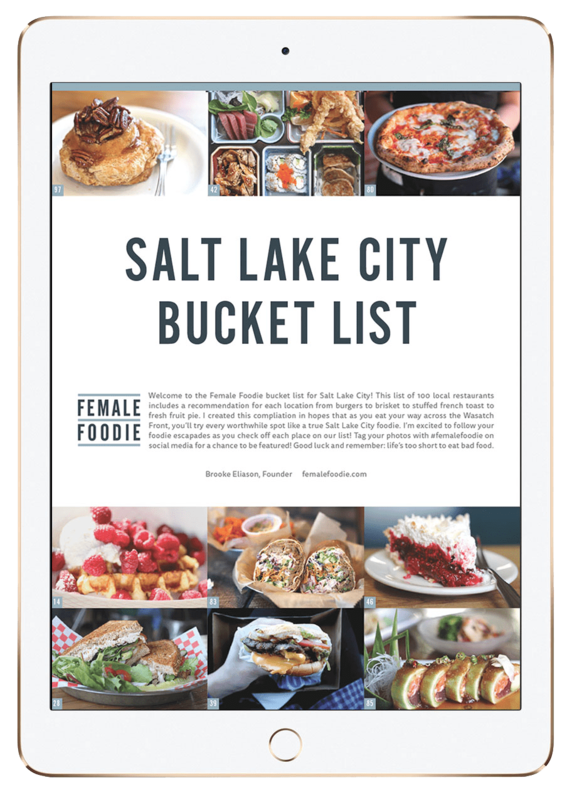 Fun fact: I have done several additions and changes to this recipe over time. 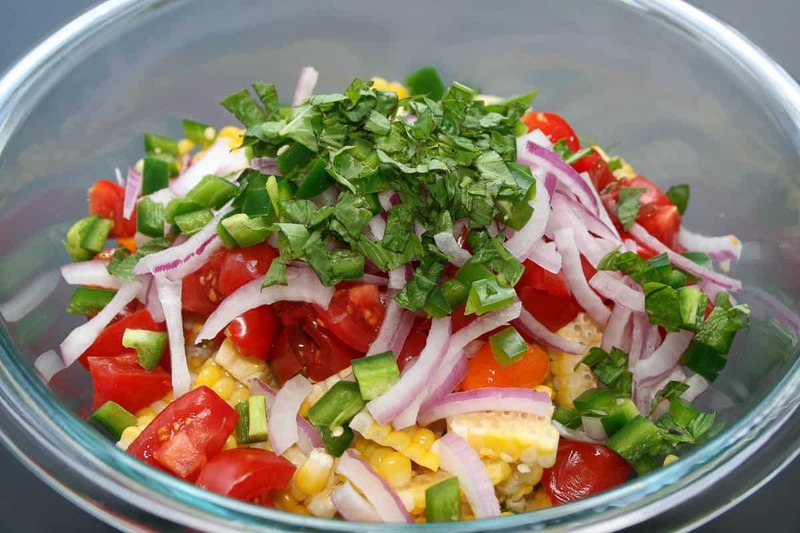 The addition of black beans, bell peppers, cucumber, serrano peppers and feta cheese are all great substitutions or additions to this summer corn salad. Let us know what additions you try! Bring a large pot of salted water to a boil. Add corn, let boil for 3 to 5 minutes. Remove corn and place under running cool water, to stop cooking process. Combine salad ingredients into medium bowl, set aside. Once corn has cooled, hold the corn upright, cut the kernels off the cob in strips, add to salad ingredients. Combine vinaigrette ingredients into small bowl and whisk until combined. Pour into bowl of salad ingredients and mix to blend flavors. Before serving add avocado and toss. Garnish with fresh basil. Serve. Enjoy. Thank you so much Becky! !